Go share good news of God’s love for our world. Learn how you can be part of The Journey vision to equip and send 100 full-time missionaries in five years. Will you join God’s mission with The Journey to share Jesus in all nations? 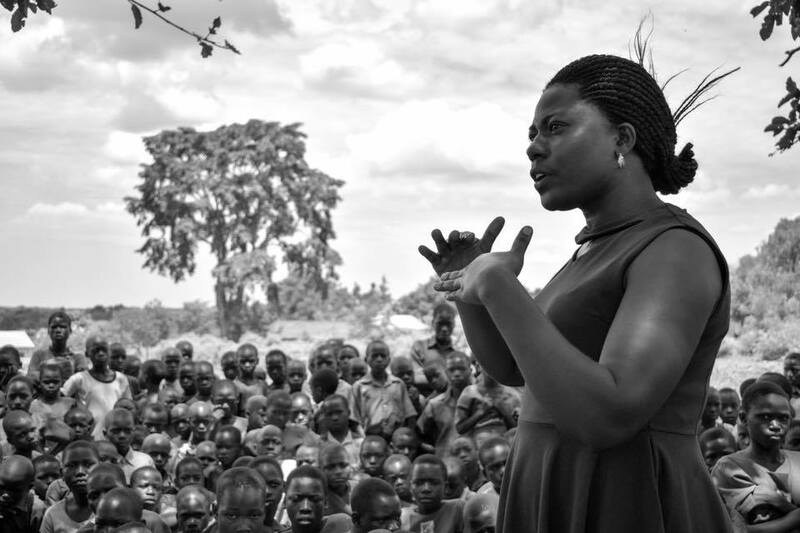 Ongyera Manuela teaches life skills to children, a partnership with The Kibo Group, one of the missions The Journey supports. Can you really be a missionary? YES! The definition of missionary is "one sent for a redeeming purpose." God is the first missionary who pursued Israel continually, calling them to be a light to all nations. Then God sent Jesus as a missionary for a redeeming purpose, to give his life as a ransom for all nations. God is the first missionary. Some Christians say, “my church is really missional, because we take a lot of mission trips.” That’s not what missional means. A church is “missional” when we realize and begin imitating the first missionary, God. We become missionaries and go share the love of God because God came to us first. There are three types of missionaries on The Journey. Since our vision is to welcome all people and all people become missionaries, we are continually equipping all members of the journey to be missionaries locally. No sin, no past life can disqualify you from repenting, growing in Christ, and becoming a missionary. 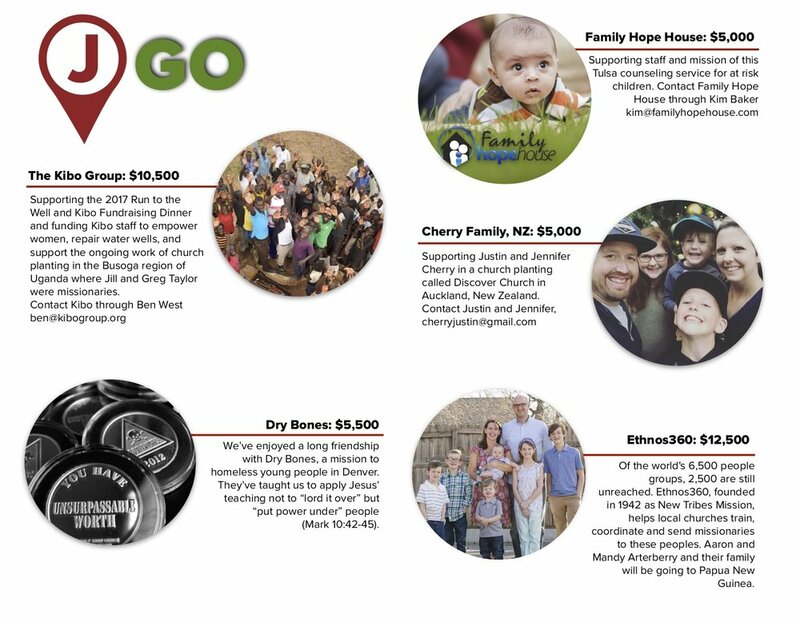 We take our name literally, so annually we sojourn together on domestic and global mission trips that range from one week to four weeks. We support members and even those outside our church who apply for short term mission support. See the link to application below. By the grace of God we have established the Every Nation Mission Fund and intend to give significant support to 100 long term missionaries over five years. 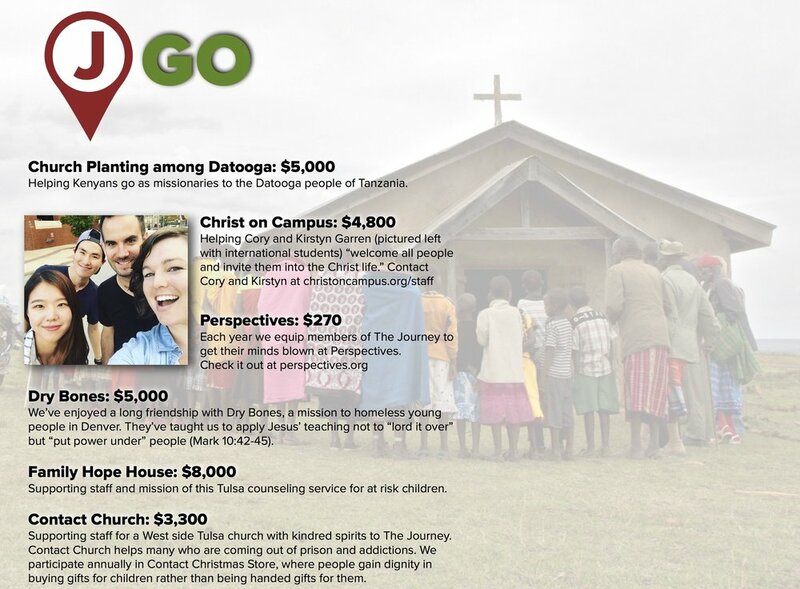 In the first three years of that goal, God has helped us give significant support to 40 missionaries. We pray for, work with, and learn from missionaries of many ethnicities, in many organizations, and many nations. We support missionaries working in church planting, development, Bible translation, and relief. If you come to The Journey, we intend to challenge you to take steps toward becoming a missionary locally and globally. Read below how you can begin taking those steps now in equipping such as the Perspectives course, short term trips, and long term equipping and support. What is the Perspectives Course and why should you go? You should go because children, teens, young adults, middle age adults, and maturing seniors all want purpose! Our individual purposes, however, are not as important as God's purposes. The Journey seeks to help you find your place in God's purposes and mission. 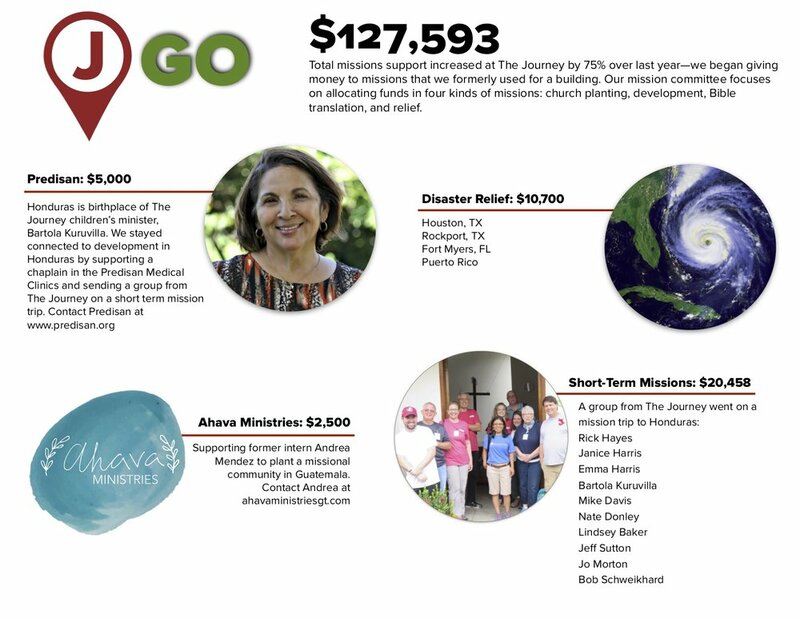 Each year members of The Journey go on short-term mission trips inside and outside the United States. The purpose of these short-term trips is to expand our worldview by learning from Christians in other places, encourage other Christians, and share the gospel of Jesus Christ. Many churches have lost sight of God's vision for all nations drawing to Him in worship. As John Piper says, "Missions exists because worship does not." As the Apostle Paul says in Romans 15:20, It has always been our church's ambition to preach the gospel where Christ has not been preached. Therefore, The Journey's vision is to welcome all people and for all people to become missionaries locally and globally. In the next five years, we want to see God through our church raise up, prepare, equip, send, support, and pray for 100 full-time missionaries. Are you considering taking this step in discipleship, to go as a long-term missionary?